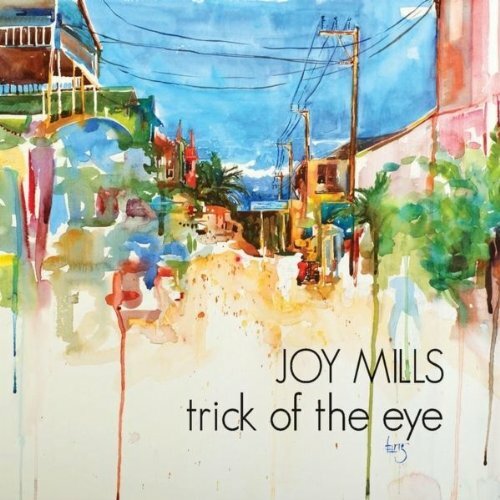 As with fellow Seattle-ite Shannon Stephens, Joy Mills treads the careful path between county and contemporary folk with aplomb. With Trick of the Eye, the latest solo album from The Starlings singer she’s cobbled together a fine collection of delicate, confident tracks. There’s a rock-savviness to her voice that gives shuffling songs such as History Repeats and the country guitar strewn Boomerang a real edge. Neko Case is perhaps the best comparison and is sure to be an influence of Mills. Among our highlights on Trick of the Eye are the stomping Tourist Town and Bound to Find You, which is nestled towards the end of the album and features some well worked pedal steel from Lucien La Motte. It is a huge understatement to say there’s a lot of this kind of music in America but with Mills we’ve unearthed a gem in the pile of often standard and mundane country and folk CDs we get each month. Mills is especially likely to appeal to fans of the UK’s new wave of alternative country and folk acts such as Blueflint and Southern Tenant Folk Union. For more information visit’s Joy’s website here.